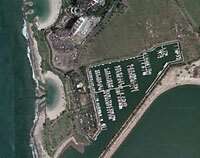 Ko Lopine Punana is located at the Ko Olina Marina in Kapolei, Hawaii, which is known for its luxurious reputation and beauty. 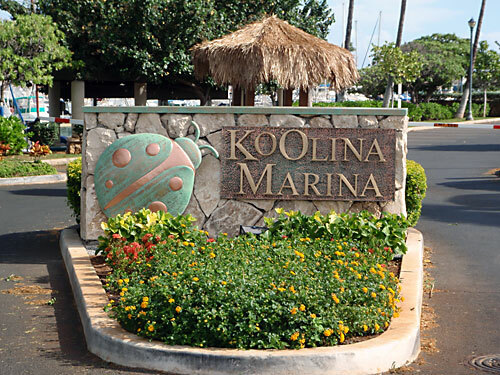 Nestled on the uncharted west side of the island of Oahu, Ko Olina is quite often referred to by guests as “The best kept secret”. 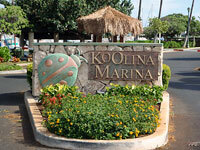 Amongst the marina are exquisite, meticulously landscaped resorts, time-shares, hotels, condominiums, restaurants, shops, a golf course and Disney's new Aulani Resort and Spa. Take HI W. Keep left to take interstate H201 W/HI-78W via Exit 19B toward Fort Shafter. Take HI W toward Pearl City. Merge onto HI W. HI W becomes Farrington Highway HI 93W. 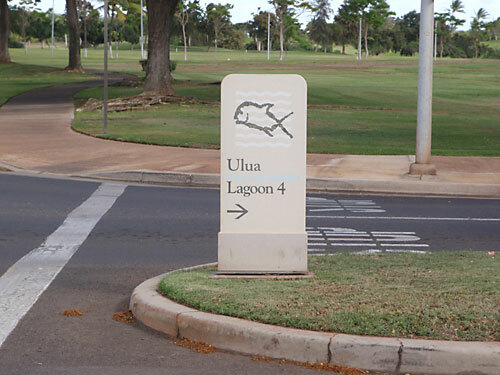 Take the ramp toward Ko Olina. 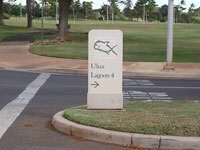 Turn right at Lagoon 4 (Ulua). 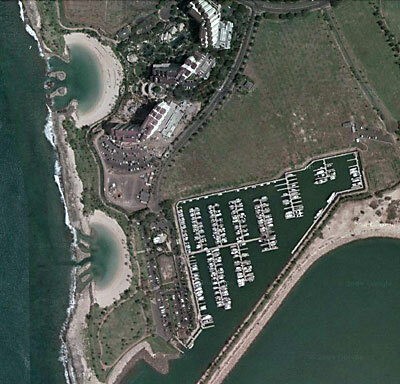 The sign for Ko Olina marina is at end of that road. Go left into the parking lot. The Ko Lupine Punana is located in slip I-10. 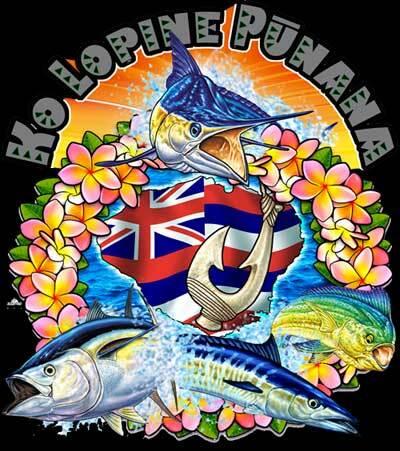 For more information or questions, please call us at (808) 372-3868 or email us at: info@hawaiicharterboat.com. 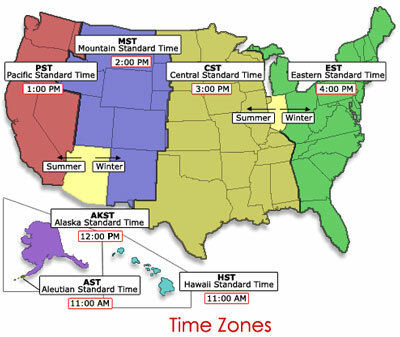 If you would rather be contacted via phone, please include your number and time zone you are currently in.